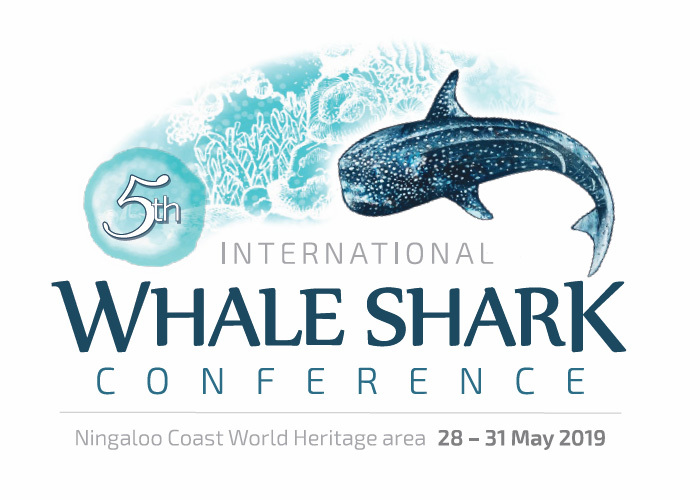 From 28-31 May 2019, the town of Exmouth in the Ningaloo Coast World Heritage Area will welcome delegates to the 5th International Whale Shark Conference (IWSC5), a meeting of the world's leading whale shark scientists, conservationists, natural resource managers and tourism managers. This is the fifth such conference to be held, following on from the successful IWSC4 held in Doha, Qatar in 2016. This is also the first international conference of this type to be held in Exmouth and at the new Ningaloo Centre. This conference is timed to showcase Ningaloo's world's best practice whale shark management program and will follow the Ningaloo Whaleshark Festival, an annual community event that celebrates these magnificent animals.